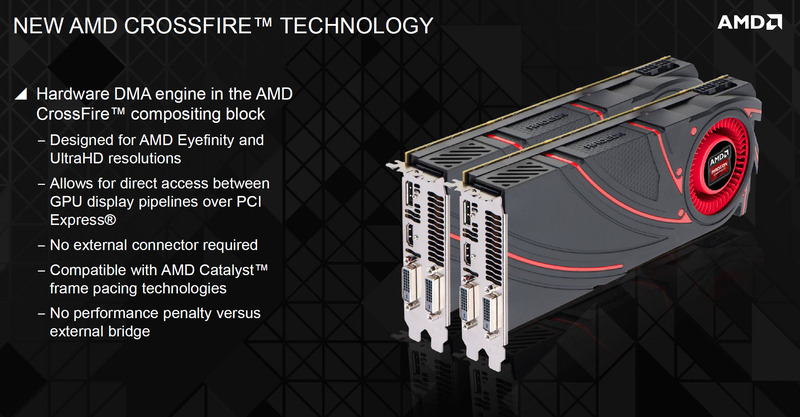 Rumor : AMD's Fastest Graphics Card Yet To Debut At GDC - Radeon Gemini "Fury X2"
Alright folks, this one is hot off the mill. 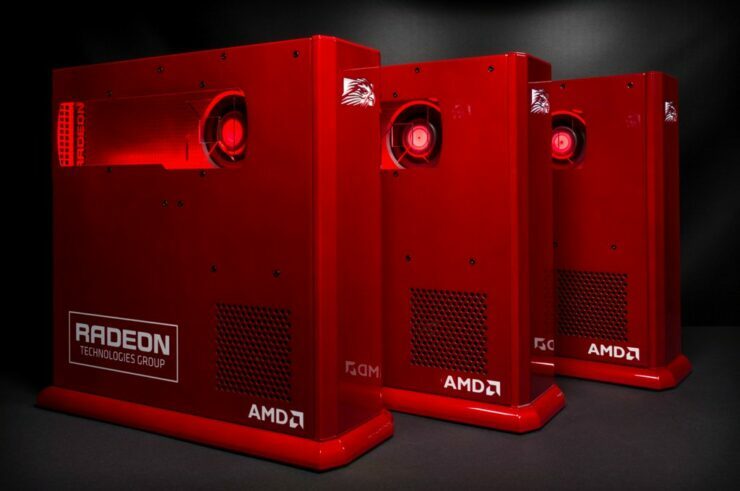 Whispers have reached us of AMD planning to announce its fastest Radeon graphics card ever. 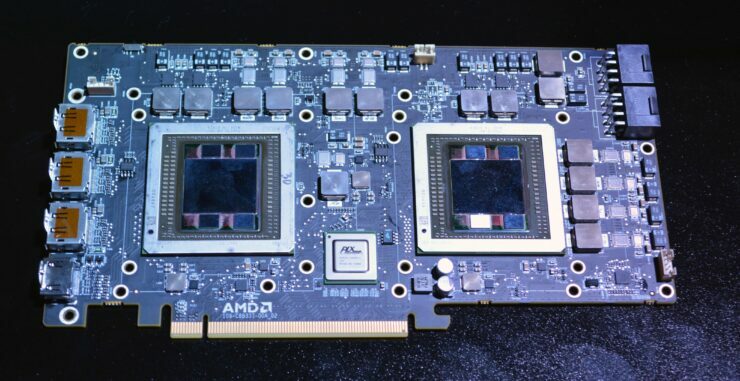 The fabled dual Fiji “Gemini” board, otherwise known as the R9 Fury X2 in press circles. 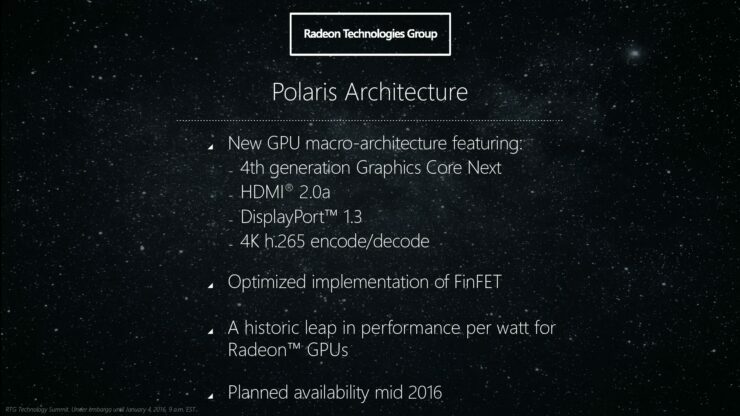 This VR and 4K gaming behemoth featuring two Fiji GPUs with nearly 18 billion transistors is the company’s latest creation and the last ever high-end 28nm graphics board to launch on the desktop before Polaris. 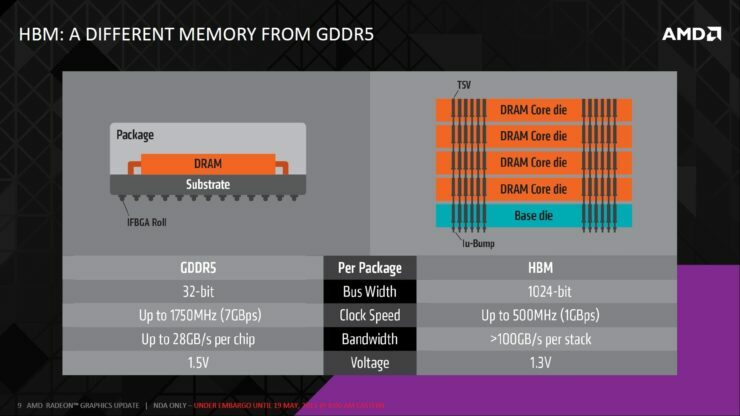 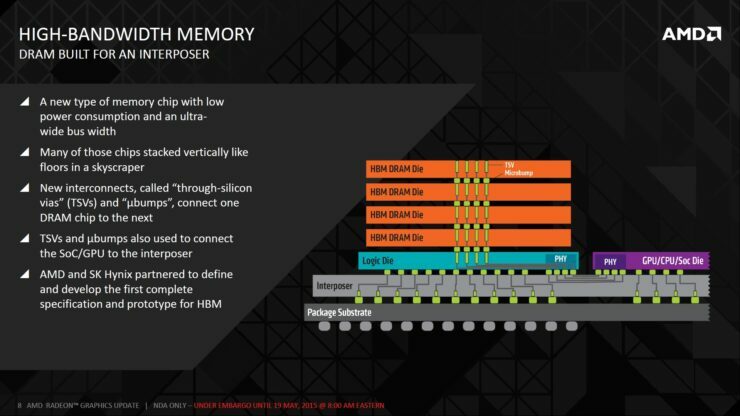 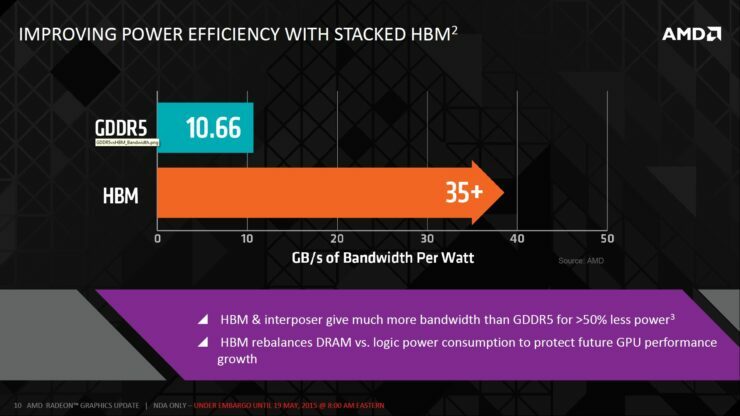 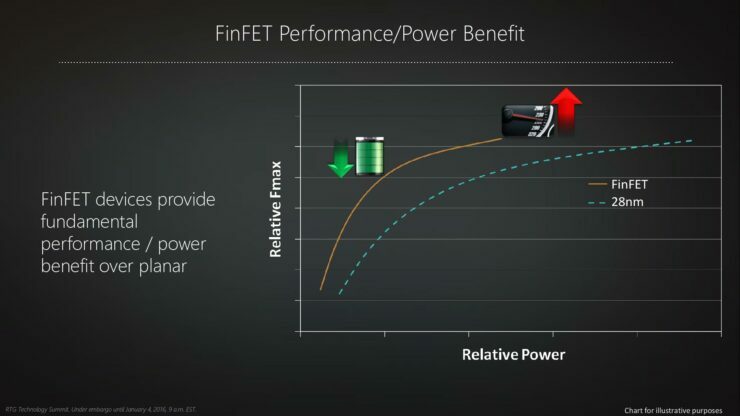 AMD’s next generation 14nm FinFET graphics architecture powering the company’s next generation of Radeon graphics cards coming this summer. 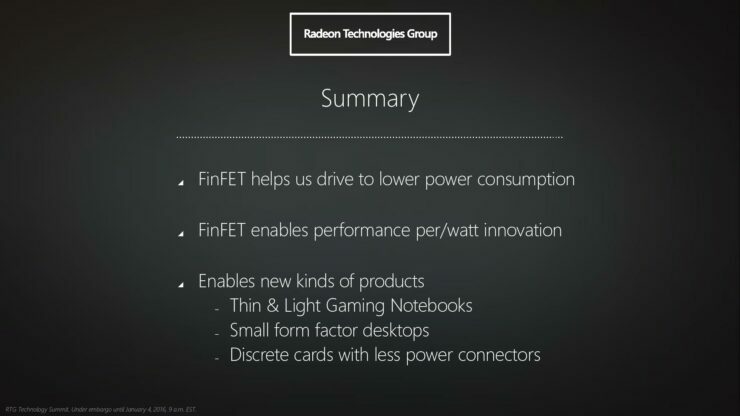 We’ve already discussed AMD’s “Gemini” board at length many times in the past. 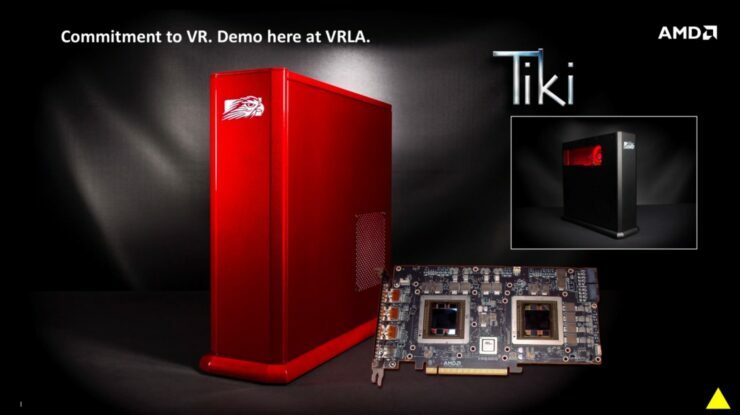 From its original announcement at E3 last year, to its latest appearance at VRLA inside the console-sized Falcon Northwest Tiki box and the many teases of said box on twitter by Roy Taylor. 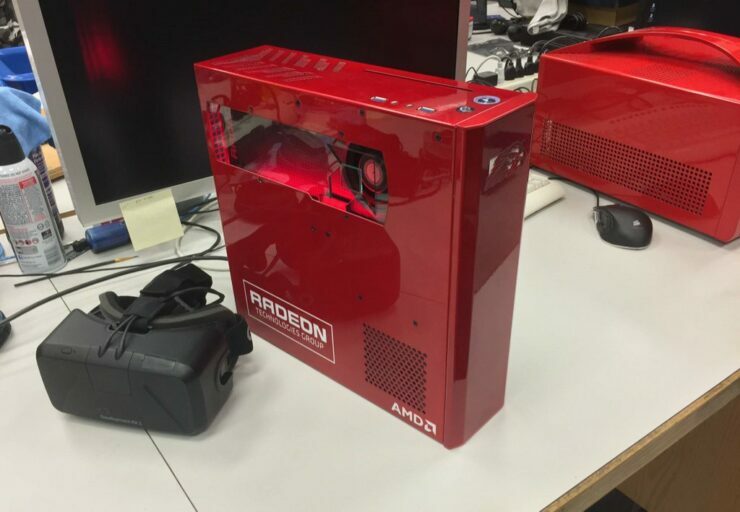 The Tiki is AMD’s idea of the perfect virtual reality and DX12 developer box. 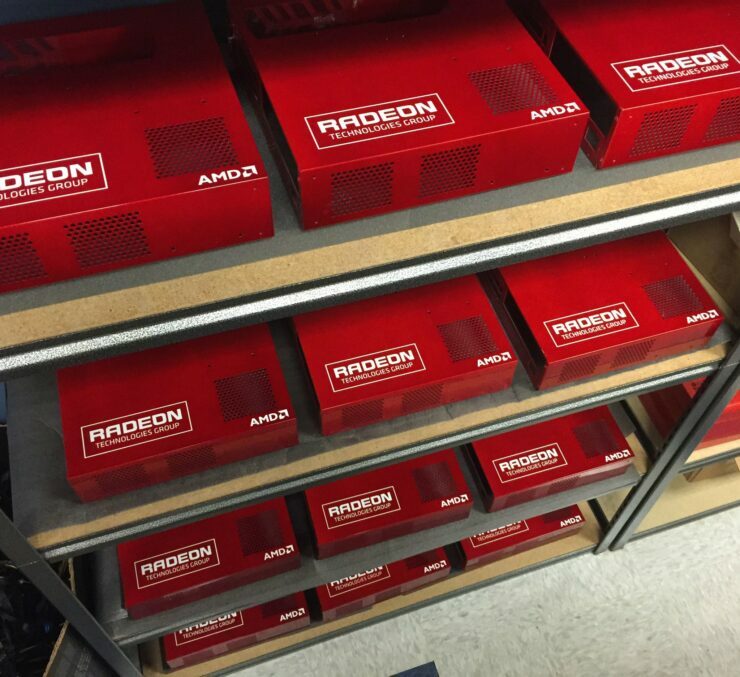 Packing the highest performance graphics board in existence with 9 times the compute power of the XBOX ONE inside a form factor that’s just as compact. 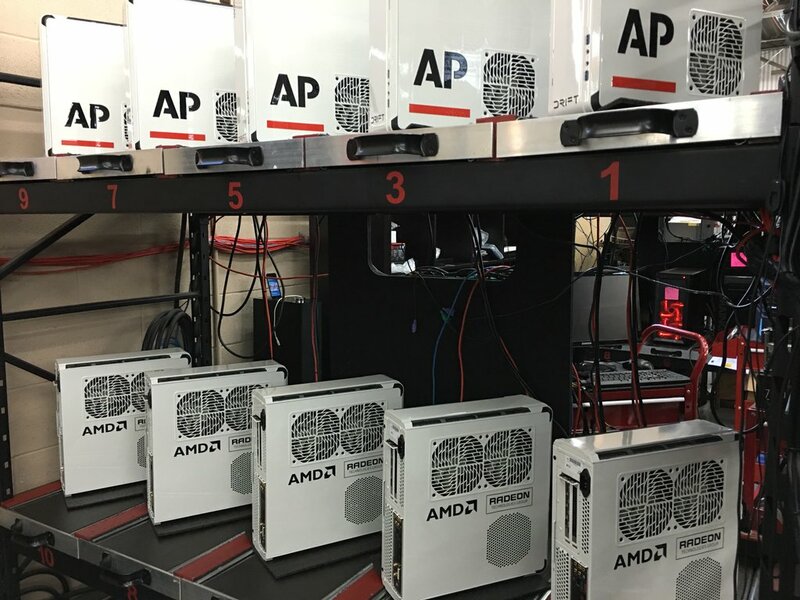 AMD will be shipping these systems out to developers very soon and they will also be showcased at the company’s upcoming red hot “Capsaicin” press event at GDC. 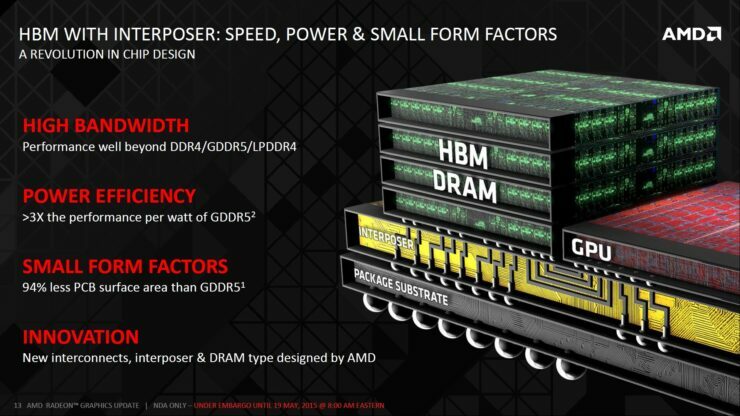 An event that sources close to AMD have indicated will include a “very special” product launch. 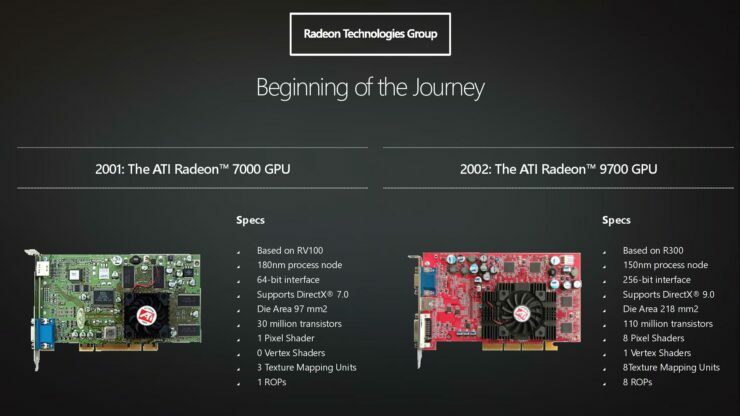 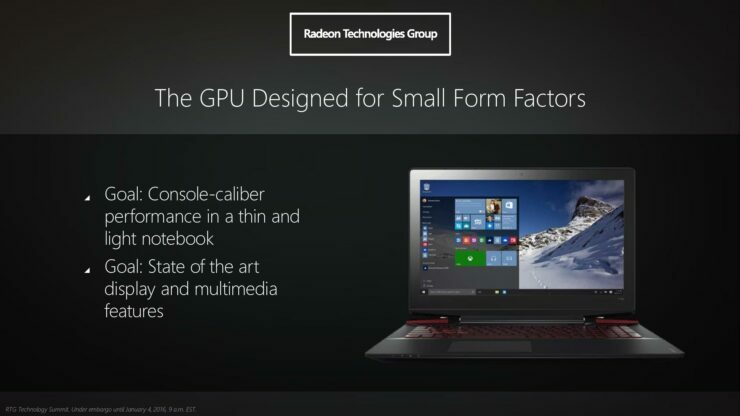 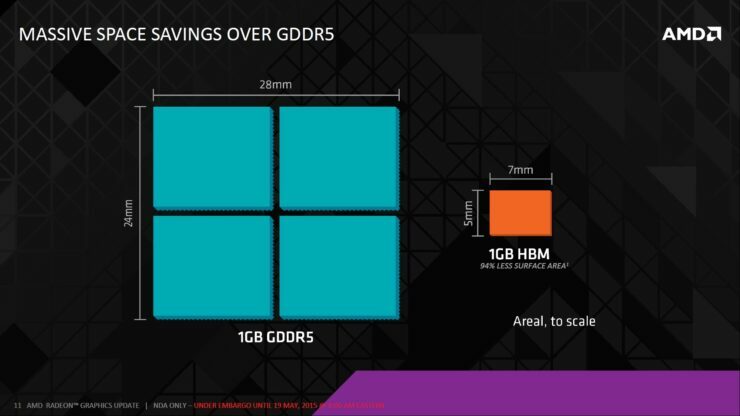 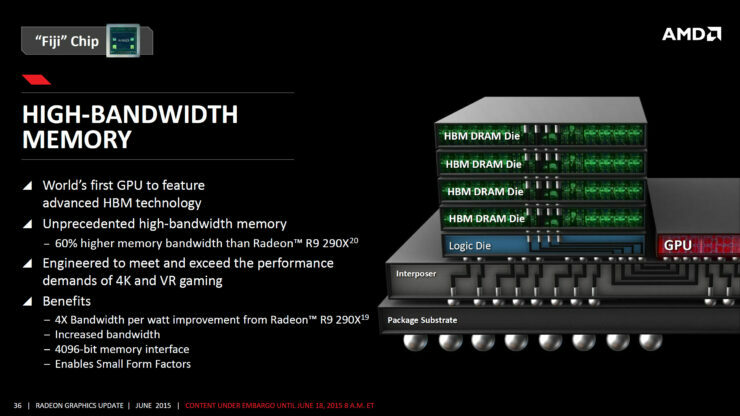 One that will culminate the company’s graphics efforts into the last and most powerful 28nm Radeon product to date. 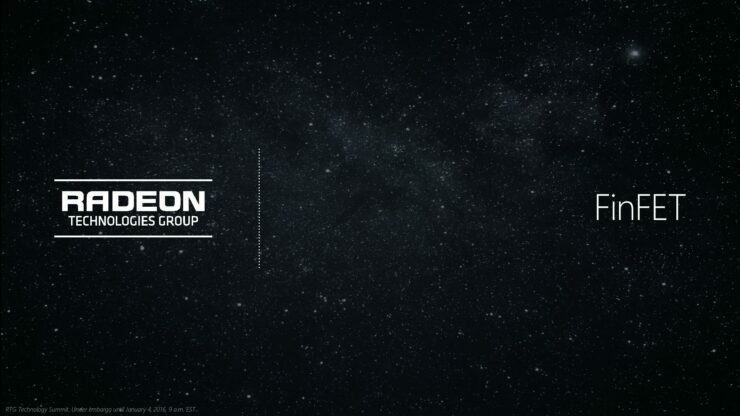 In a sense it will be a celebration and a finale paving the way to Polaris. 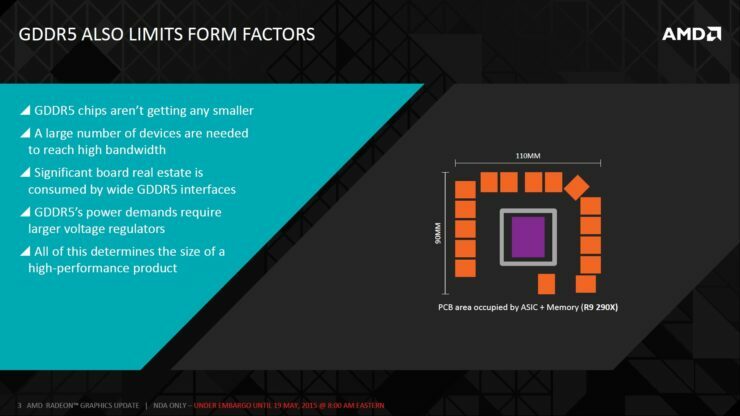 AMD (NASDAQ:AMD) today announced that it will webcast live from the historical landmark, Ruby Skye, during the Game Developers Conference in San Francisco. 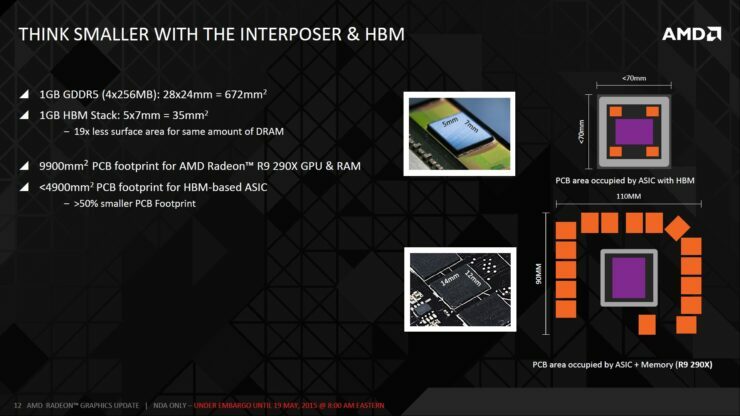 This marquee developer and press event, entitled “Capsaicin,” will be hosted by Radeon Technologies Group’s Senior Vice President and Chief Architect Raja Koduri on Monday, March 14 at 4:00 PM PT (6:00 PM CT/7:00 PM ET), and showcase AMD’s world-class hardware, software and gaming partners. 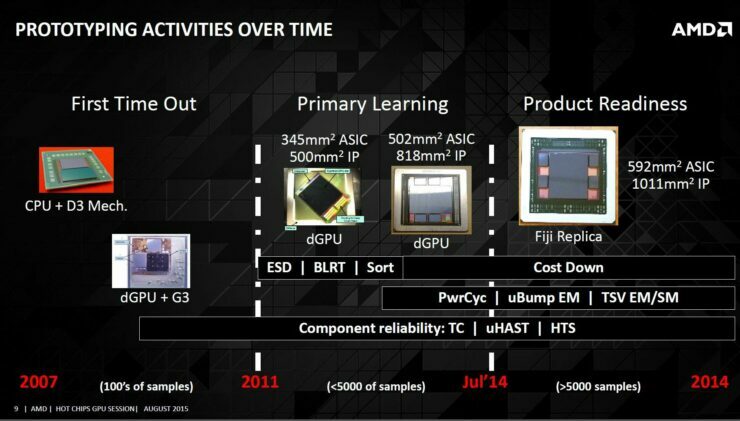 Named after the compound that delivers a pepper’s spicy kick, “Capsaicin” will explore the inner essence of the graphics processing unit (GPU) and how it powers innovations in gaming and virtual reality. 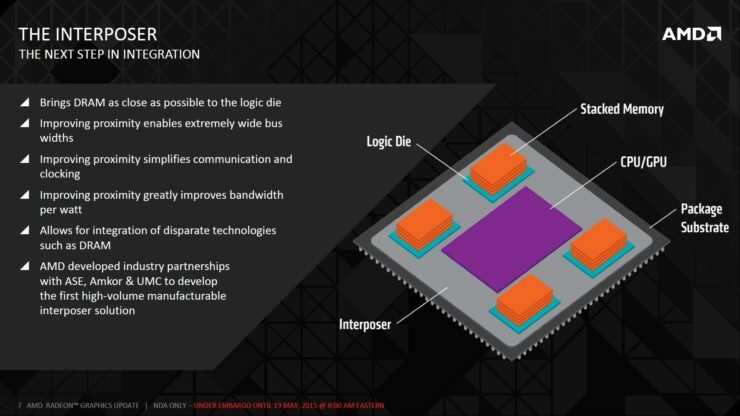 The webcast will feature an inside look at the latest technological advancements affecting the enthusiast and developer communities as they approach the burgeoning virtual reality market. 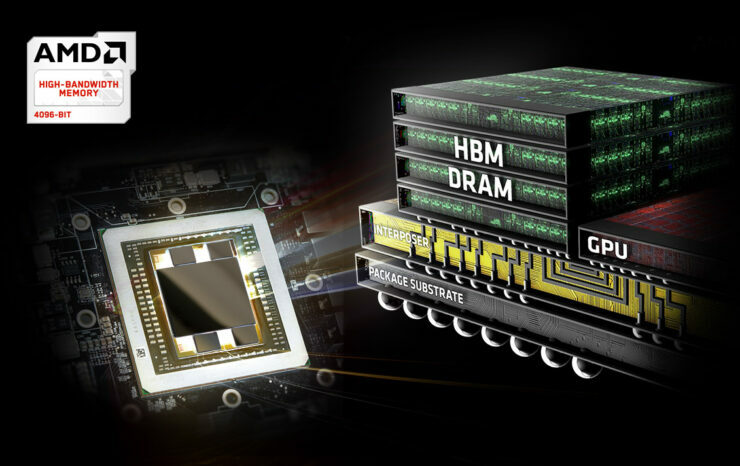 The launch will include the announcement of the fabled dual Fiji “Gemini” graphics card as well as the launch of several Gemini powered, compact, extreme high-performance systems. 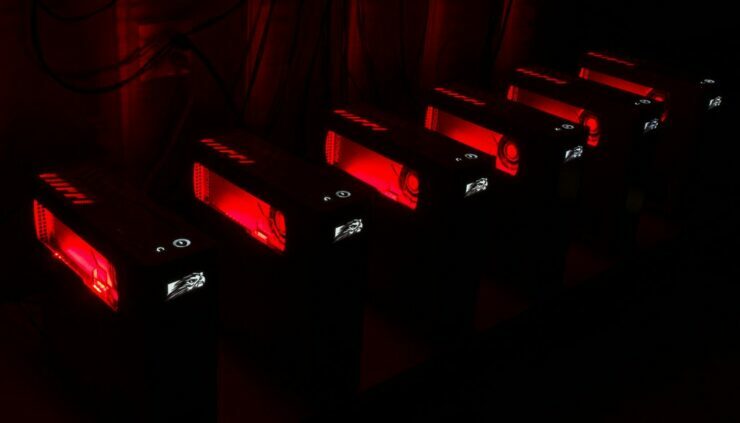 Of which the Tiki from Falcon Northwest will only be one. 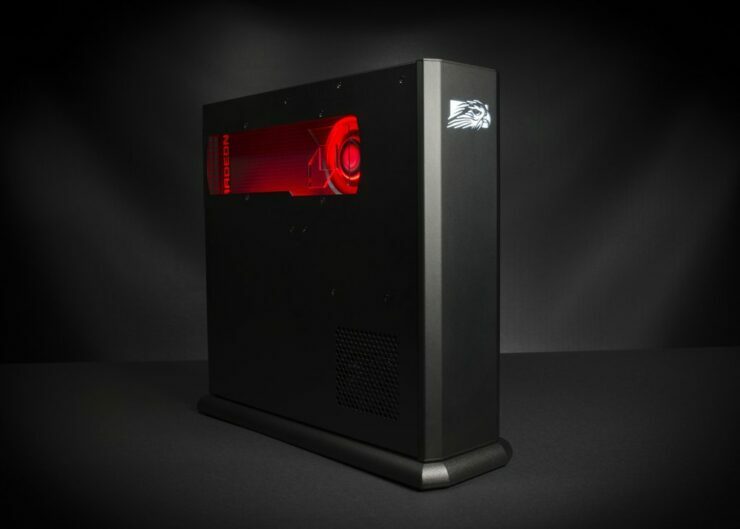 Boutique system builder MAINGEAR is also said to announce similar Gemini powered systems which are even smaller than the XBOX ONE. 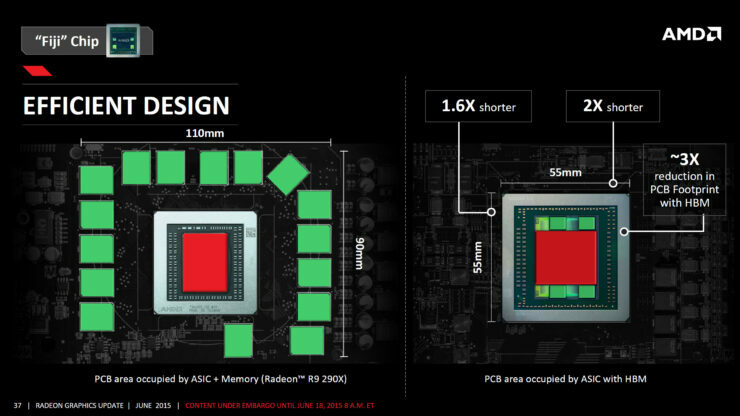 AMD’s “Capsaicin” event will be live-streamed. 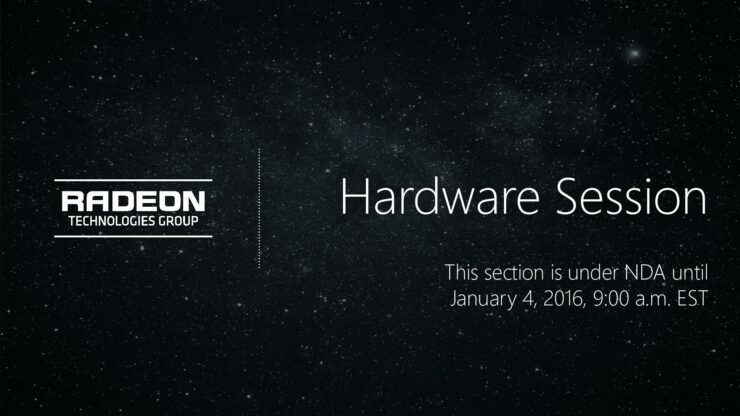 So if you haven’t found reason to tune in before, well… you just have. 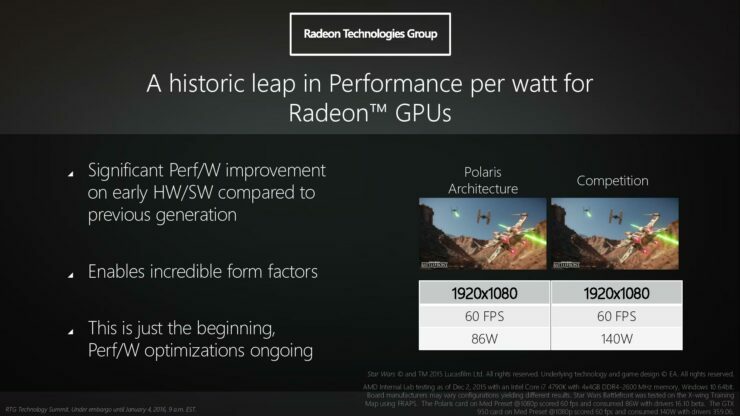 As impressive as these systems are, more exciting perhaps for ordinary gamers is the advent of AMD’s Polaris powered Radeon 400 series graphics cards launching this summer. 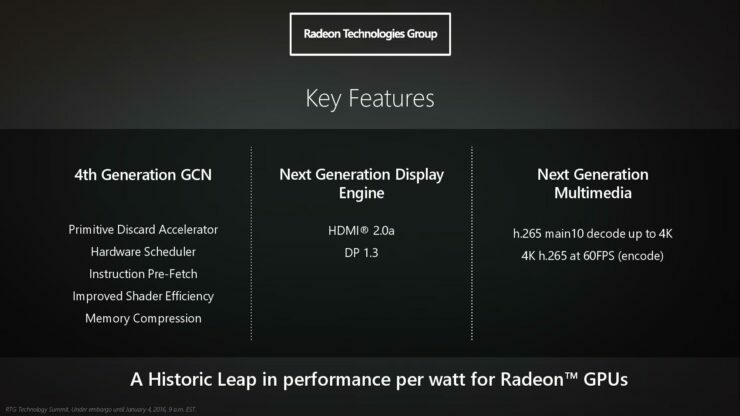 Featuring cutting edge 14nm technology, 4th generation GCN graphics architecture and a whole new set of user and developer features. 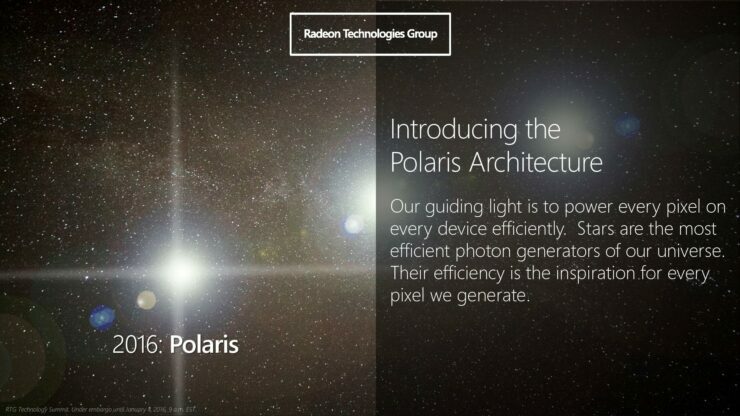 AMD has already demoed the smallest member of the Polaris family. 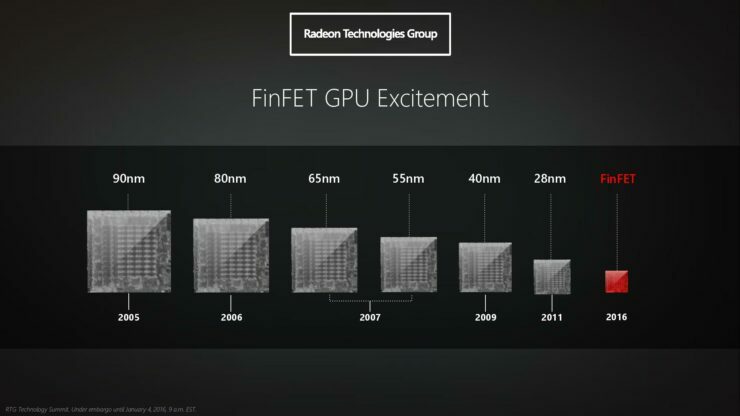 The GPU demonstrated performance and power efficiency results that were by far the most impressive we had seen from one generation of GPUs to the next to date. 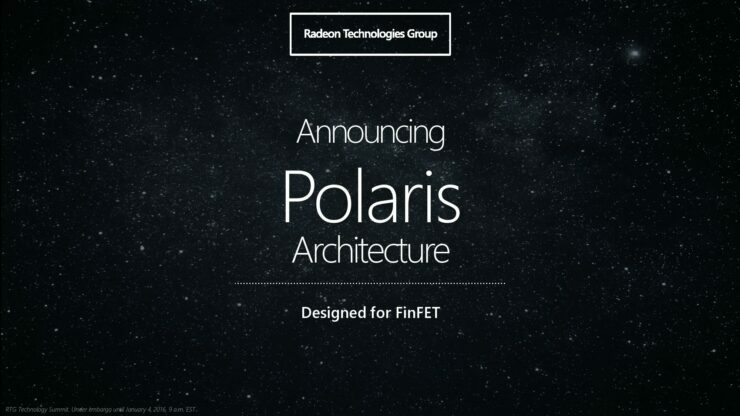 The company revealed that there will be multiple GPUs based on the Polaris architecture to address the entry level, mid-range and high-end segments of the discrete graphics market. 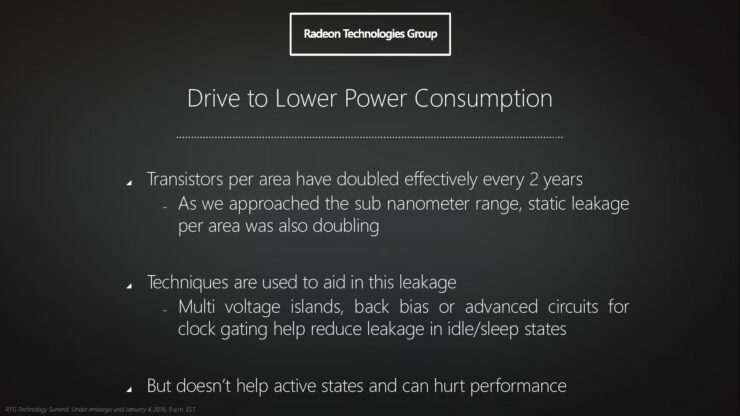 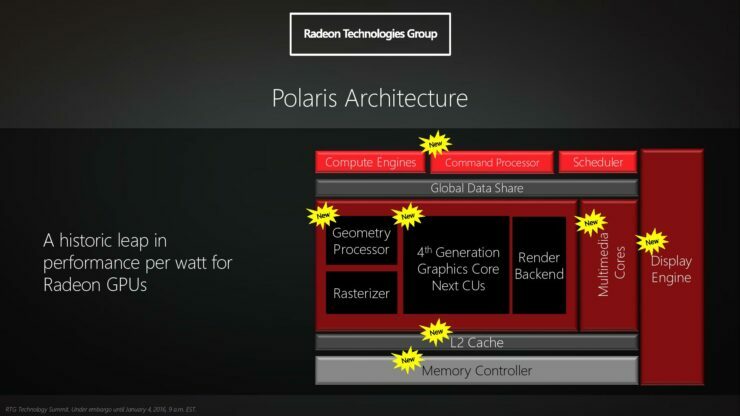 Raja Koduri, Chief Architect and head of AMD’s Radeon Technologies Group, asserted that both Polaris 11 and Polaris 10 are “extremely power efficient”. 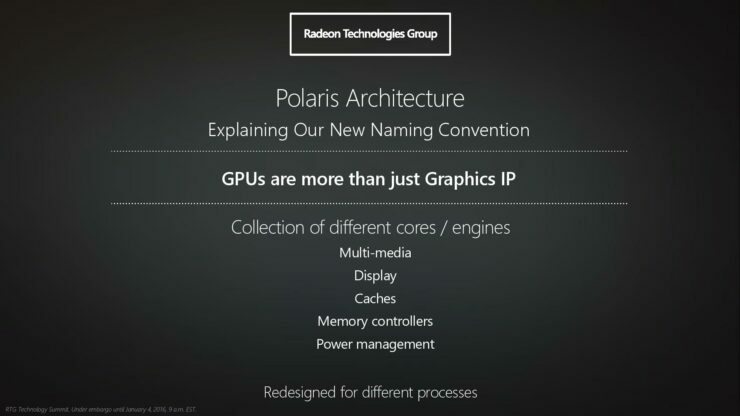 He went on to state that these GPUs and the Polaris architecture in general will deliver “our most revolutionary jump in performance so far”. 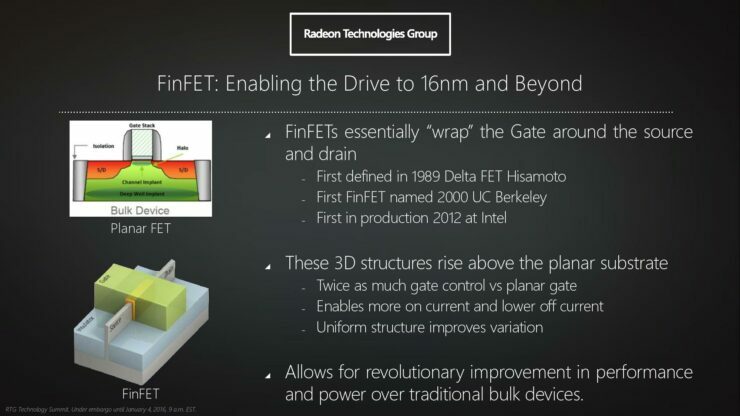 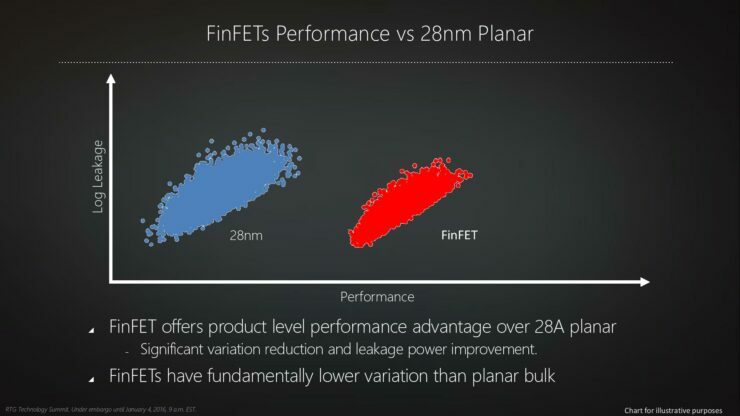 A historical leap that’s achieved through the combination of cutting edge 14nm FinFET manufacturing technology and the company’s 4th generation Graphics Core Next architecture.